It’s a scenario I’ve seen dozens of times: a frustrated shooter with spent cartridges all over the shooting bench and still no zero. Sighting in can be frustrating if not properly approached, but if done correctly, it’s a simple and painless process. The first objective is to remove all variables possible. 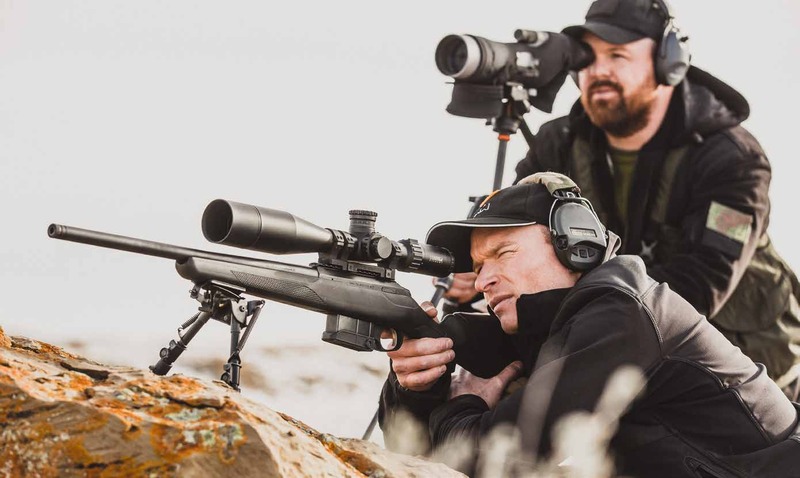 That means making sure the scope is properly mounted to the rifle, using a steady and solid rest to allow repeatable shots, and setting up a target large enough to record any shots fired. Once this is accomplished, check the scope for parallax by moving your eye back and forth behind the ocular lens and watching to see if the reticle moves across the target. 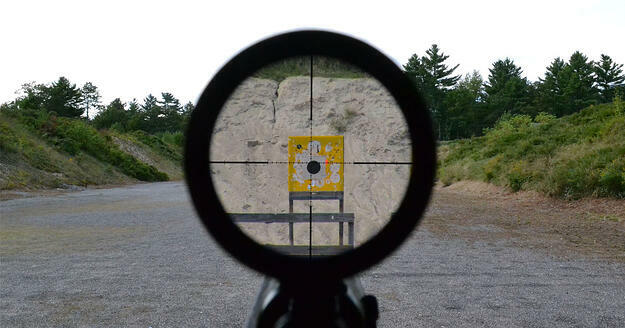 If the crosshairs move, you have a parallax problem that will affect your ability to fire accurate shots. If your scope has adjustable parallax, make sure it's set to the proper distance. I’m a rifle geek. There, I said. You know the first step is to admit you have an issue. A cartridge that would support my hunting passions and be relevant for the type of game in my area of the Southeastern United States. An affordable solution, both for the rifle itself and for the rifle ammo cost over time. I’m an avid reloader, so I was less concerned about the per-round manufactured cartridge cost as long as components were readily available at reasonable cost. We’ll get more into this later. A good long range platform that would allow me to shoot at long distance for fun, science, and long-range competitions.